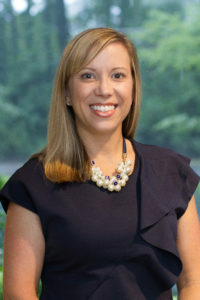 Amy McClain, Director of Learning and Development for United Distributors, is responsible for developing United’s L&D strategy for 1,350 associates across Georgia and Alabama. She is leading the corporate learning and development team in building training programs for new hires, sales, supply chain, safety, leadership and product training for our beer, wine and spirits portfolios. In 2015, Amy was recognized as being among the Atlanta Business Chronicle’s 40 Under 40 award winners. Married to Mark Josephson, together they have two daughters: Olivia (6) and Carlisle (3). Alsoan avid runner, Amy is a member of the Leukemia and Lymphoma Society’s Team in Training program and will run her 18th marathon in Chicago on October 9, 2016.